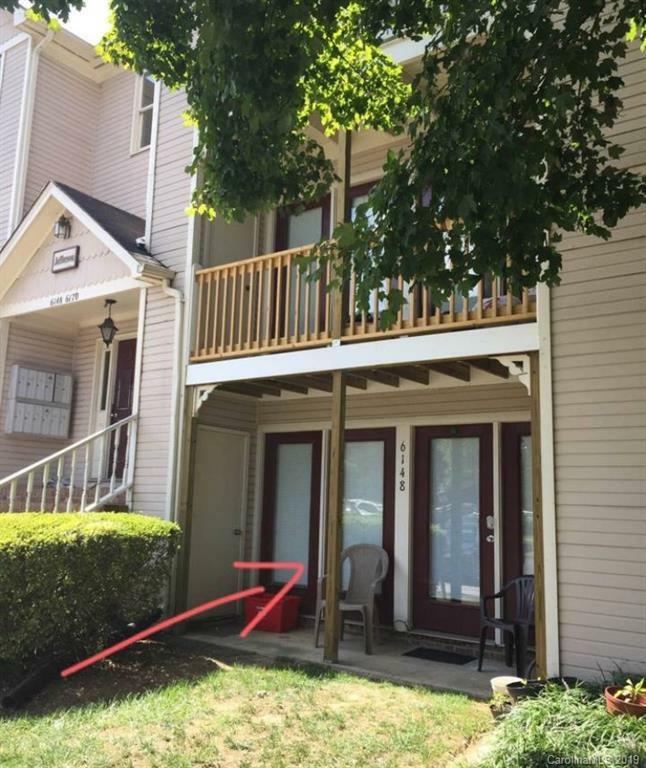 Ground floor unit with private entrance. New HVAC, laminate flooring, washer and dishwasher (2018). Water heater from 2015. Kitchen opens up to living room. HOA is low at $170 and includes water. Master is huge. Low HOA at which includes water. Condo rented by the room on month to month with back room leased . Would make someone a great home or rental property. Cash offers with quick closing preferred. Contact owner for showings.